How snow balls were invented! This is Justin and Tundra. 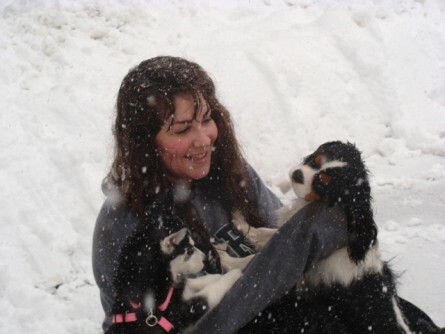 They love playing in the snow. 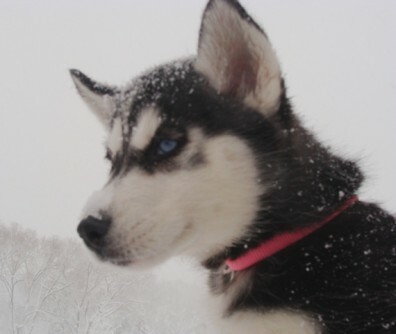 Tundra is a Siberian husky and her fur just repels the snow. She is also only about 10 weeks old. She is Becca’s puppy and she is so cute. 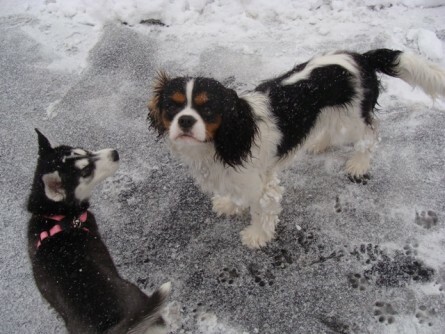 Justin is a Cavelier King Charles Spaniel and he belongs to Jill, who happens to be in Florida with friends. Justin is also very cute but his fur is not snow friendly. 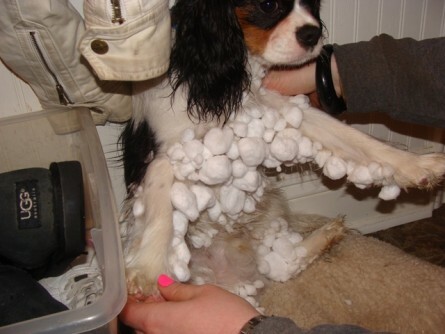 After playing in the snow we had to thaw him out and discovered that this is how snow balls must have been invented.